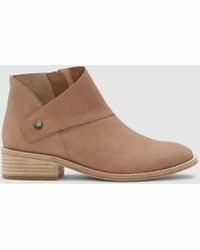 Established in New York in 1984, Eileen Fisher specializes in easy-to-wear collections of clothing and accessories for the sophisticated, modern woman. 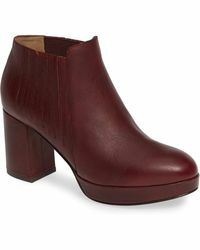 Before turning her hand to fashion design, founder Eileen Fisher worked as a graphic artist and interior designer. 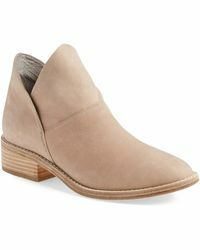 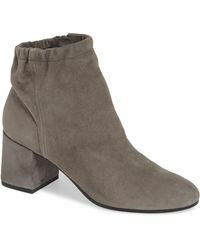 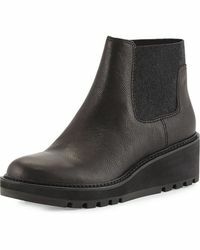 Give your footwear collection a contemporary edge with a pair of Eileen Fisher boots. 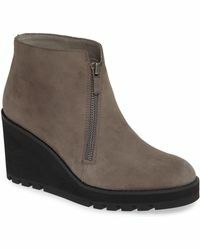 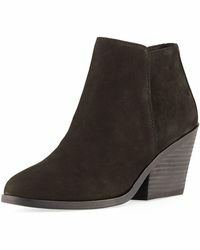 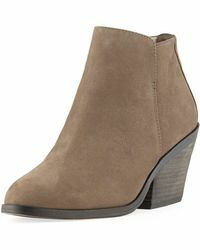 Highlights from the latest collection include soft nubuck booties, leather anklewrap sandals, and classic biker boots.